Happy New Year everyone! I hope you were able to enjoy some good craft beer last night. If not...it sounds like a good resolution for 2013! If you haven't already, be sure to check out Part 1 of this post about three of the most influential beer bloggers of 2012. These next three have each been successful in their own right and are bound to bring further inspiration in the year ahead. "A performance in every bottle." Christmas came early for this beer writer. 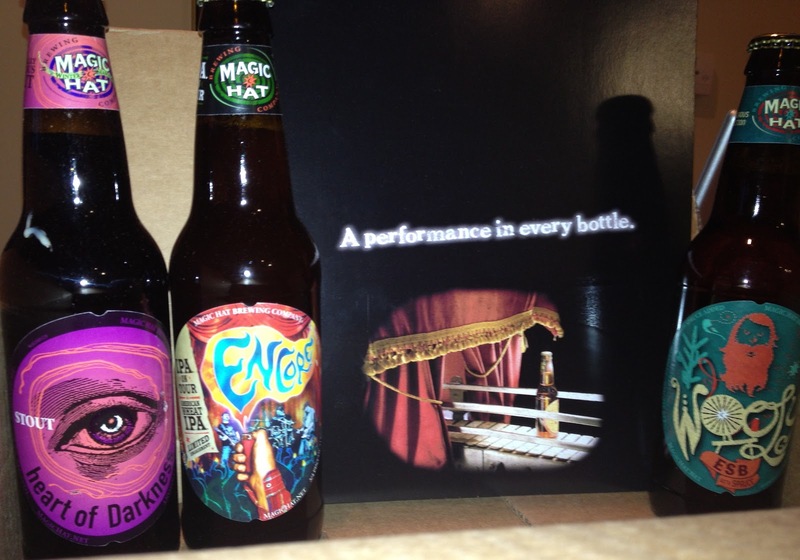 Arrived on my doorstep a week or so ago was a sampler of three beers from Magic Hat Brewing Company's Winterland Variety Pack. It may not be "local" for many readers (unless you live in Vermont), but the company widely known for their #9 "Not Quite Pale Ale" has some new seasonals out that might be worth a try. Plus, readers from Costa Rica may be interested in what the new Florida Ice and Farm/Cervecería Costa Rica subsidiary has to offer. I'm telling ya, craft beer is becoming a world-wide phenomenon. The people want it fresh and they want it local. Costa Rica is just a little ahead of Panama in terms of craft beer, with five or so microbreweries to Panama's three. The festival, which takes place April 21, is sure to be a good time. Anyone want to spot my airfare? Click here for the festival website. UPDATE [May 25, 2012]: Yes, I made it to the festival and it was awesome. Check out my review of the festival here. Also, I got quoted in the Costa Rica Star! 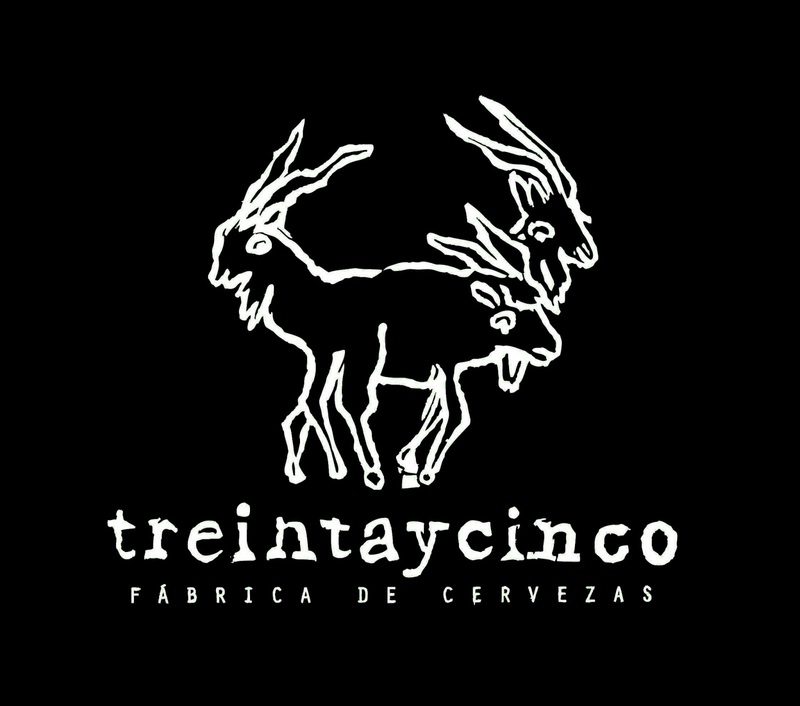 Craft beer is growing rapidly in Latin America. 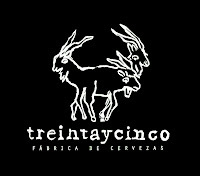 Read about the latest at: Thirsty Pilgrim: Costa Rica Gets First Craft Brewers Association.